The Tech Herald recently had the chance to talk with Johnny Long. If the name rings a bell, then you likely know of him from his books: Google Hacking for Penetration Testers, No Tech Hacking, or various others. Long talks with us about his life, career, and his passion to help people. 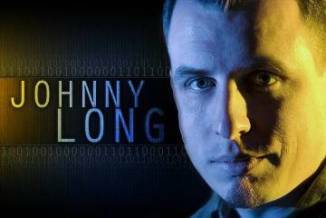 However, if you still don’t know Johnny Long, then the best word to describe him is ‘hacker’. This statement, not only the title to an amazing documentary that looks inside the world of hackers from their perspective, is a simple fact. While there are some hackers who are criminals, there are others – the majority – who are just normal, everyday, bold-faced geeks. you can find the full interview with Johnny Long here.